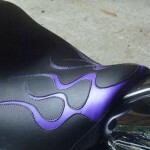 We build frame mount solo motorcycle seats for those who ride alone… Whether you are Bar Hopper or an Adventure Rider we have the solo seat for you. 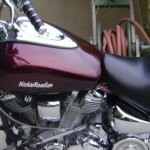 If you enjoy cruising down the freeway putting along a country lane or the thrill of twist and turns of a canyon road. 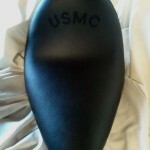 We have a seat for that. 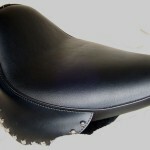 No matter what your riding style is, we have solutions to make your journey a memorable one. 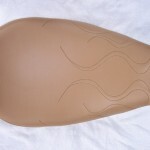 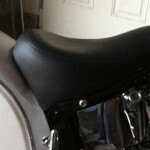 The right one up motorcycle seat can make all the difference. 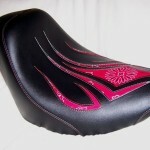 Life is not always a bed of roses, but your seat should be. 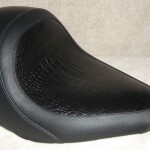 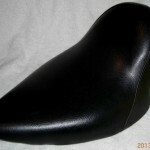 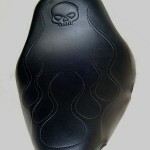 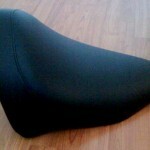 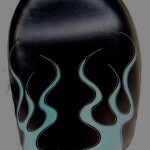 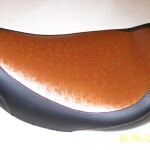 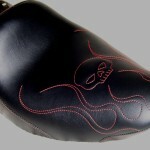 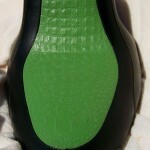 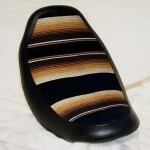 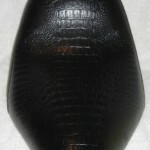 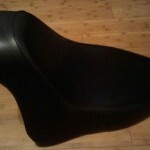 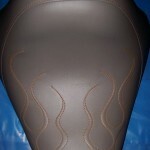 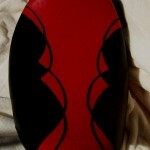 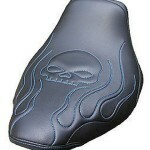 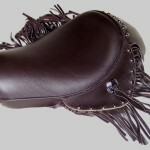 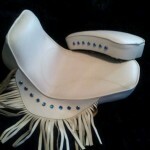 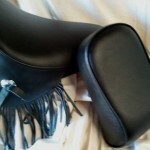 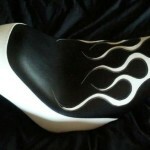 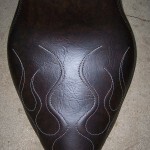 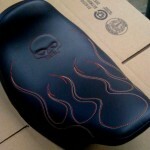 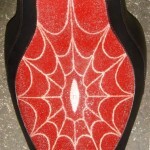 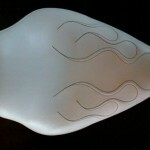 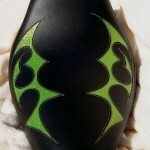 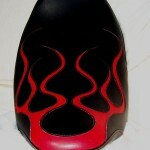 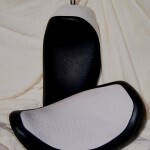 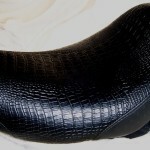 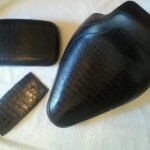 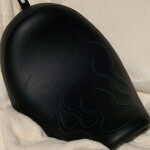 We can design any motorcycle seat for your comfort, size and flair. 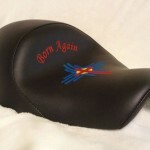 Made in America ….. By those that share the same wind.